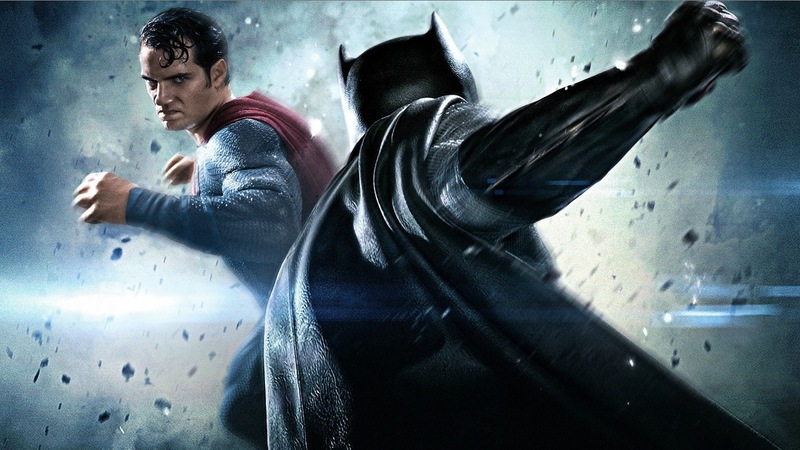 Batman v Superman: Dawn of Justice has no shortage of mystery surrounding it. For us, one of the main puzzles is trying to figure out just how much director Zack Snyder quarrelled with Warner Bros. over the film’s tone, vision and, most pertinently, length. The Batman v Superman we got in theatres was a tad over two-and-a-half hours, but Snyder wanted it at a hefty three hours. Because of this, the film’s Ultimate Edition will be unleashed on the Blu-Ray and Digital Download release, giving fans Snyder’s vision in its totality. It’ll expand scenes and add further context to Lex Luthor’s storyline and, yes, it’ll solve one or two mysteries along the way. The Ultimate Edition however, has already been leaked, and it looks as though Jena Malone’s mystery role has FINALLY been revealed. The actress was spotted on set when Batman v Superman was filming and then confirmed to be in it. However, her role was cut in mysterious circumstances, setting off a tidal wave of speculation among the DC fanbase. In the Ultimate Edition trailer, we got a brief glimpse of her character, but it didn’t clarify who she was actually playing. Well, according to the credits of the ultimate edition, Malone is playing a character named Jenet Klyburn (unfortunately, the video with proof of her role has been pulled from YouTube). 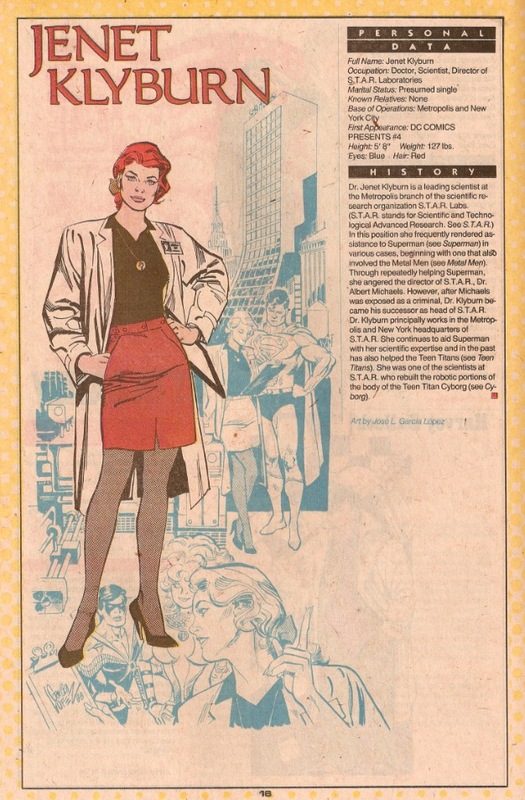 Klyburn is the head scientist at S.T.A.R Labs in Metropolis and she has a connection to The Flash and Cyborg, meaning she may well appear in future DC Extended Universe films. However, it’s a bit of an anticlimax after the wave of speculation surrounding Malone potentially playing Barbara Gordon, better known as Batgirl. That’s what we were wanting to see, but we’ll see how the Ultimate Edition weaves Klyburn into the extended narrative. In a way though, it makes sense that her role was cut because, well, it’s insignificant. It would have been much more controversial to cut out Batgirl, as she’s a beloved character from the comics. Batman V Superman: Dawn of Justice‘s “Ultimate Edition” will become available on Digital HD on June 28th, 2016 and Blu-ray on July 19th, 2016.